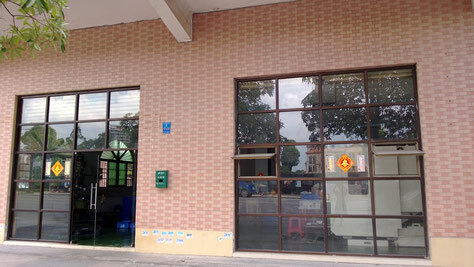 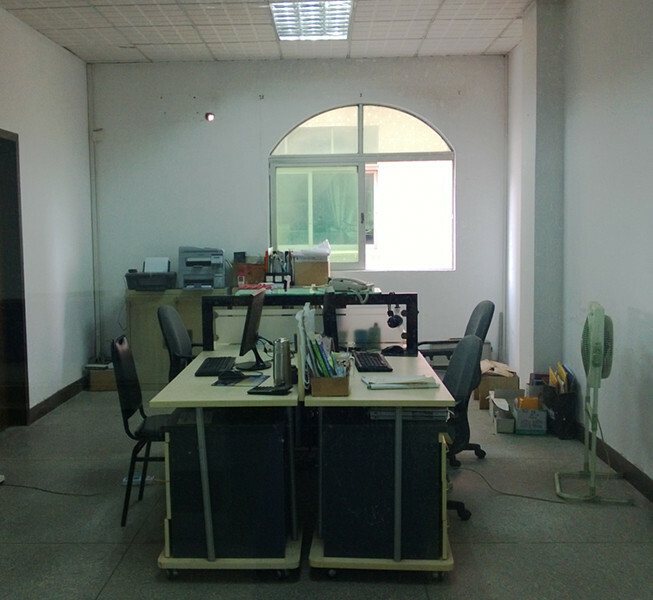 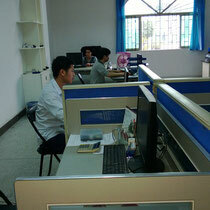 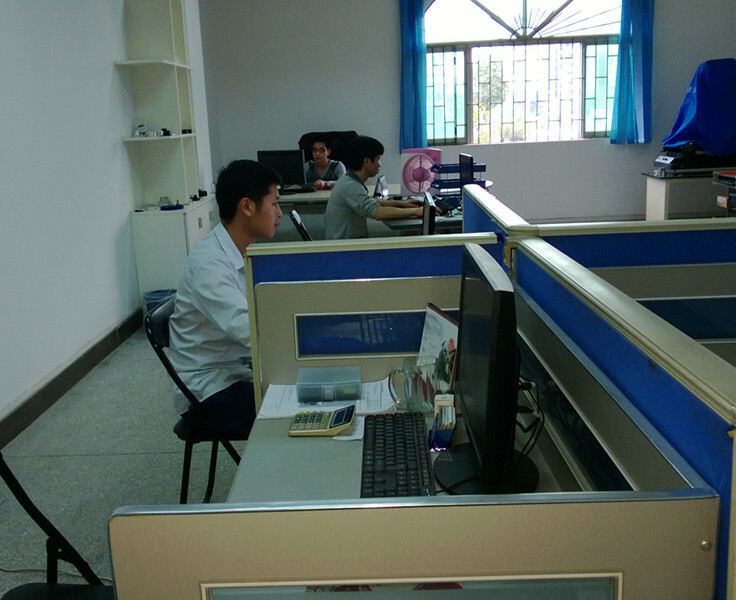 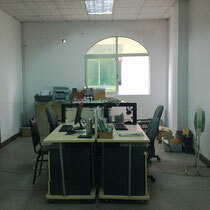 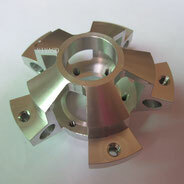 We are a small machining shop, Based on more than 10 years experiences on machining parts. 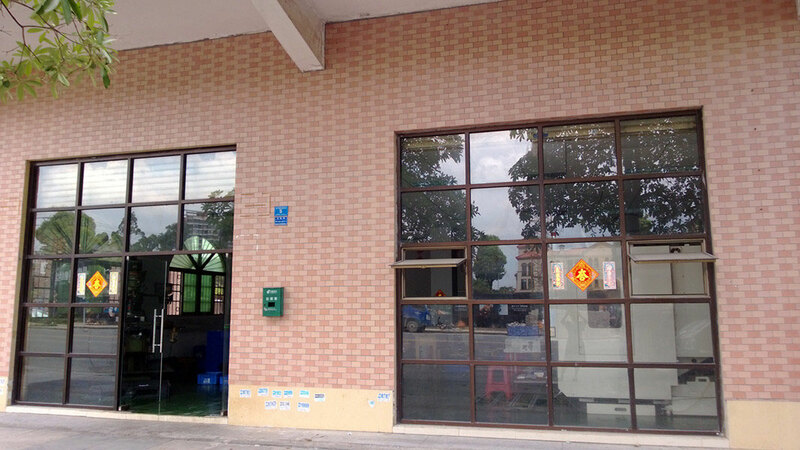 Vivasd is a manufacturer with factory who has a strong products develop team with many experienced workers and advanced equipments. 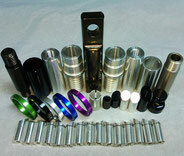 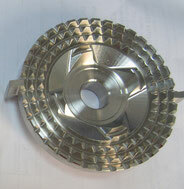 Rich experient Engineer who is working for cnc machined parts for more than 15 years. 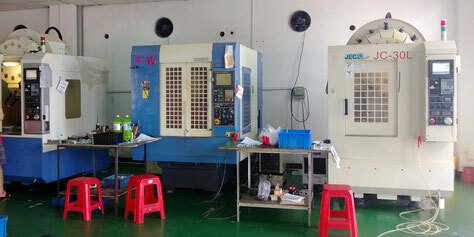 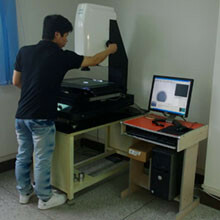 Our equipments includes 3-axis CNC Machining Centers, 4-axis CNC Machining Centers, and CNC Turning Machines.